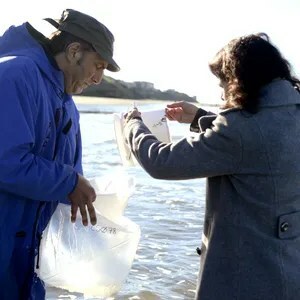 Learn more about Ken Beusseler’s crowd-funded, citizen-science seawater sampling project at http://www.ourradioactiveocean.org/. 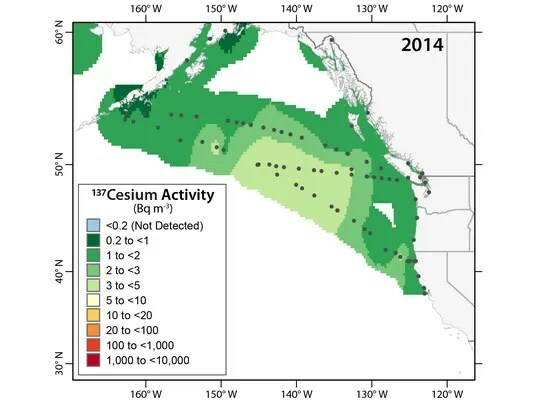 See test results at http://www.ourradioactiveocean.org/results.html. 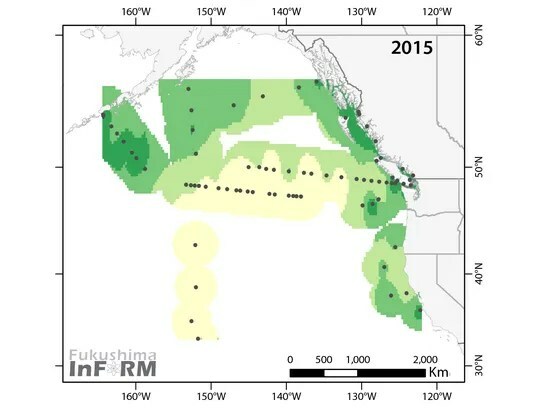 Previous PostAftershock rattles Japan’s Fukushima regionNext PostShould we be worried about Fukushima radiation?